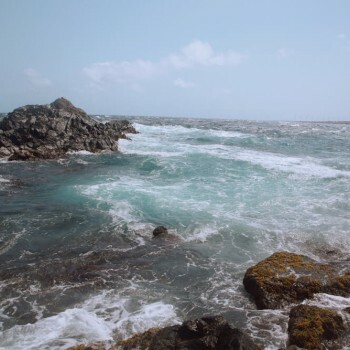 On a deserted stretch of coastline, dramatic shows of water spraying over the rock occurs on a regular basis as the tide rushes to shore. 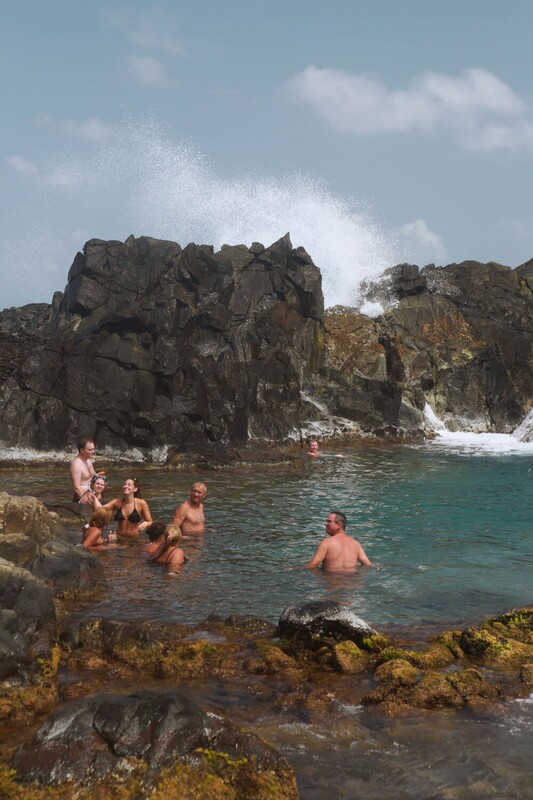 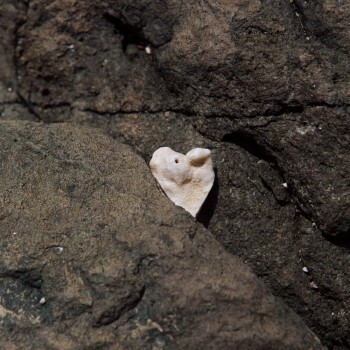 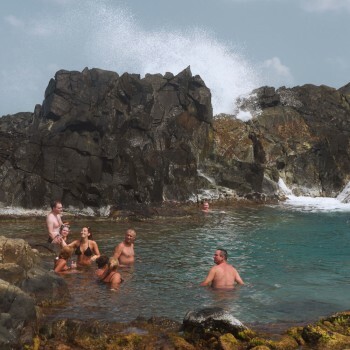 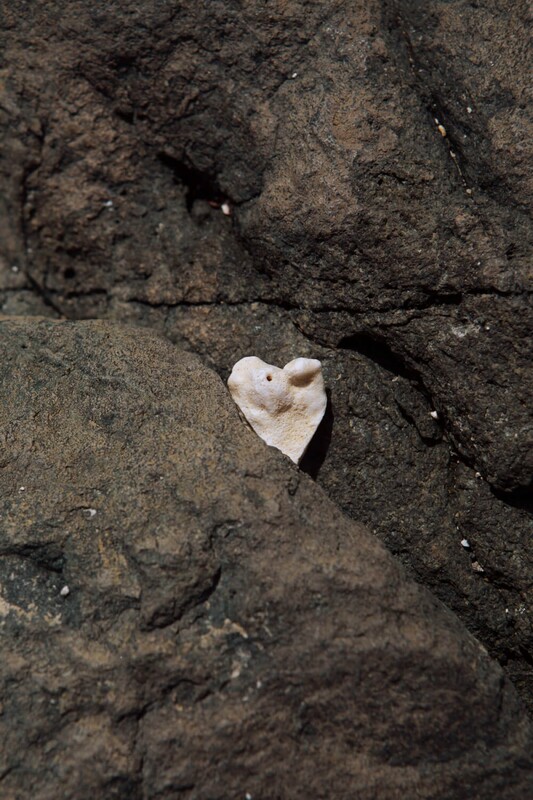 In a unique formation of rock, volcanic stone circles a small depression, creating a tranquil pool known as "conchi" or "Cura di Tortuga," or more familiarly by visitors as the Natural Pool. 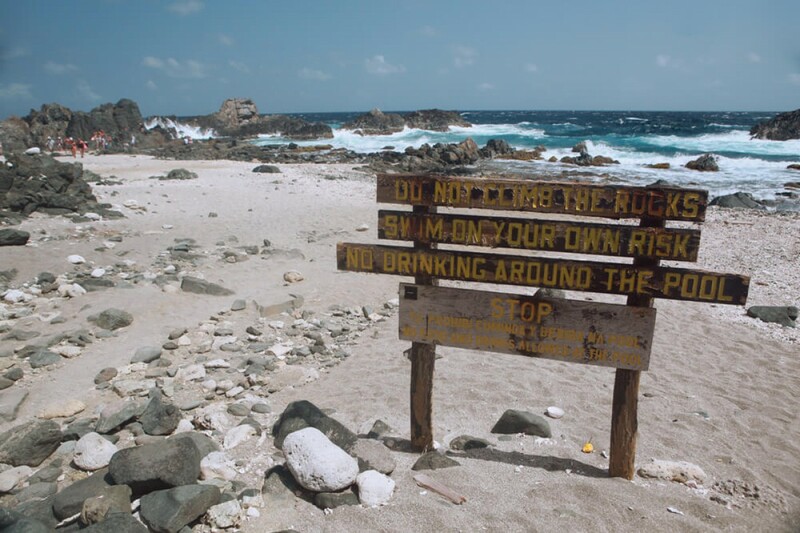 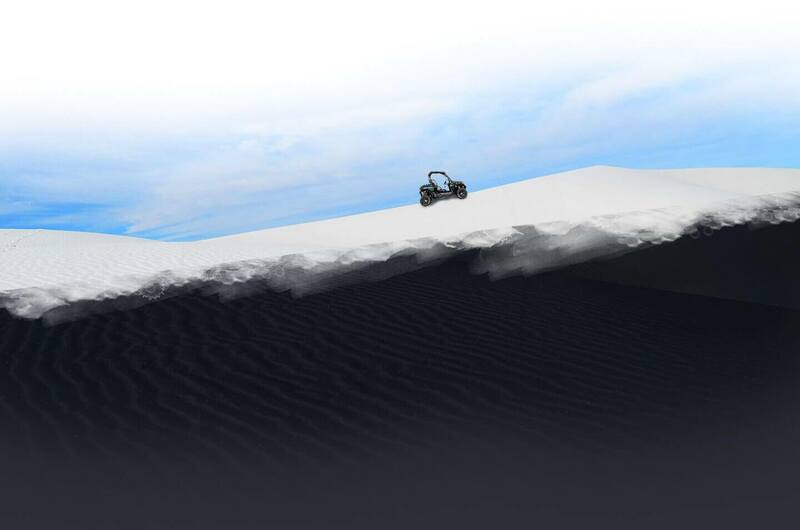 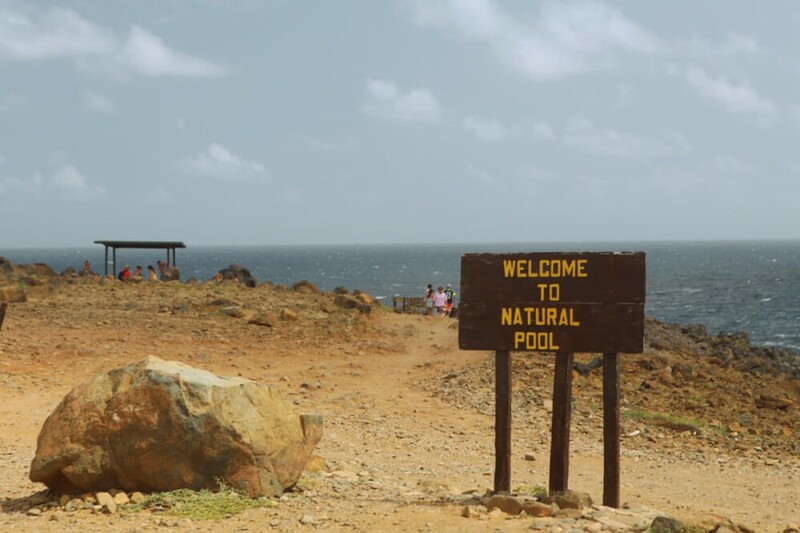 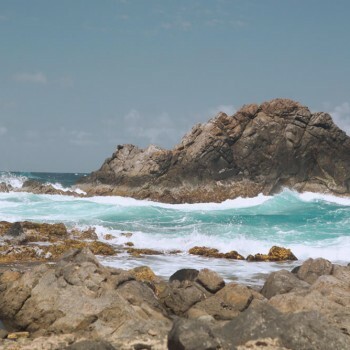 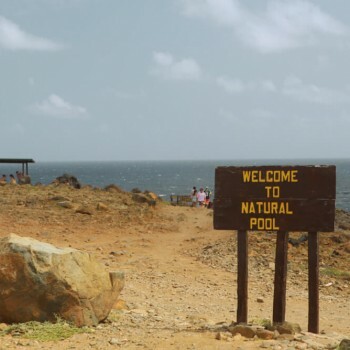 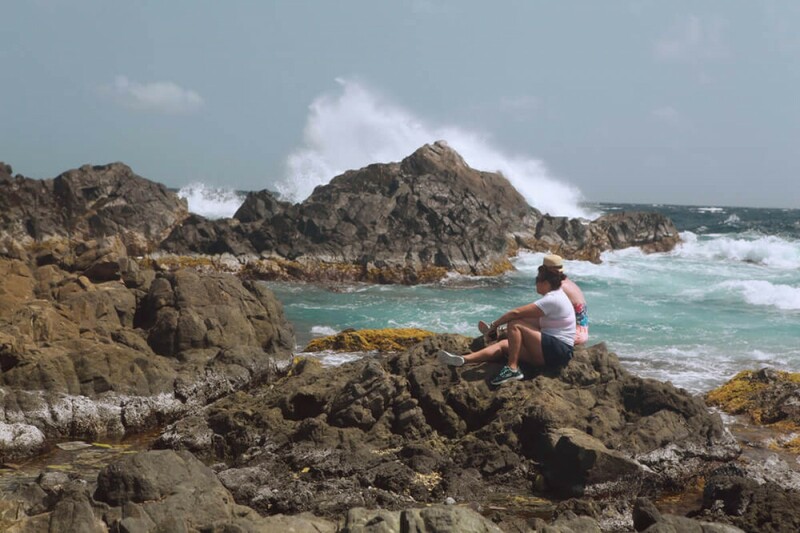 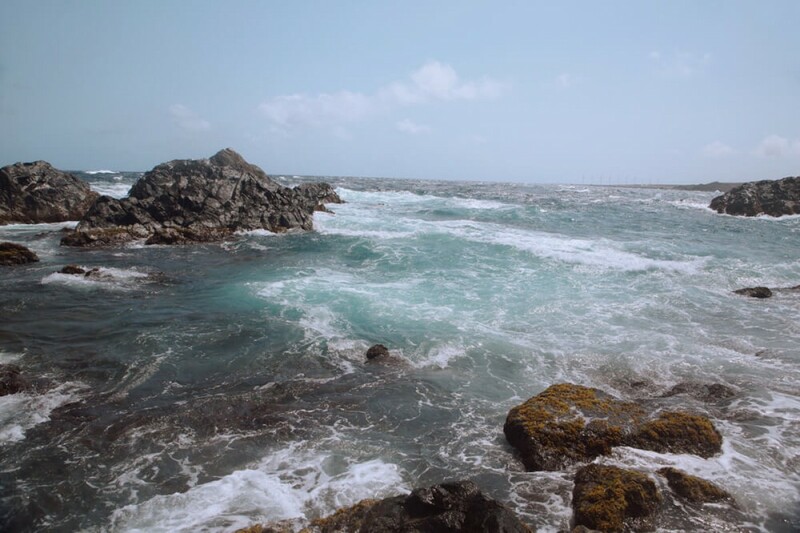 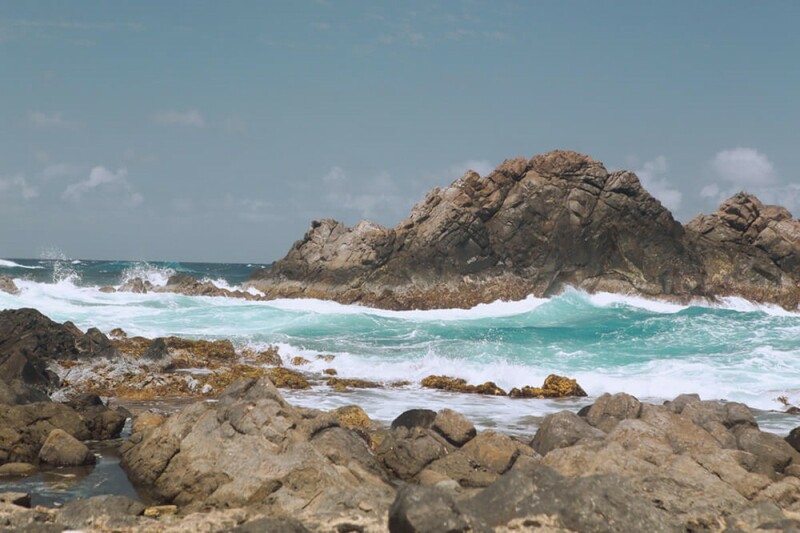 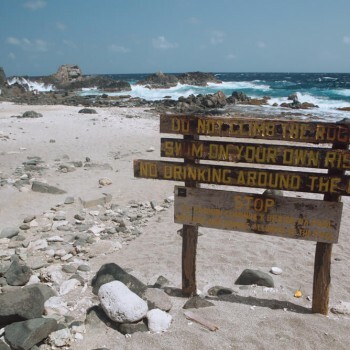 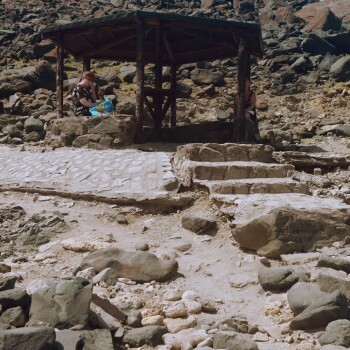 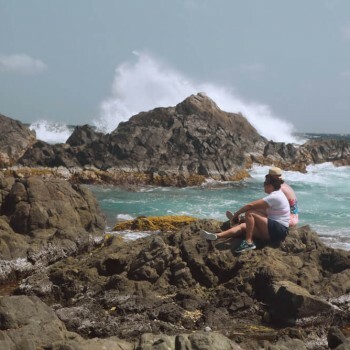 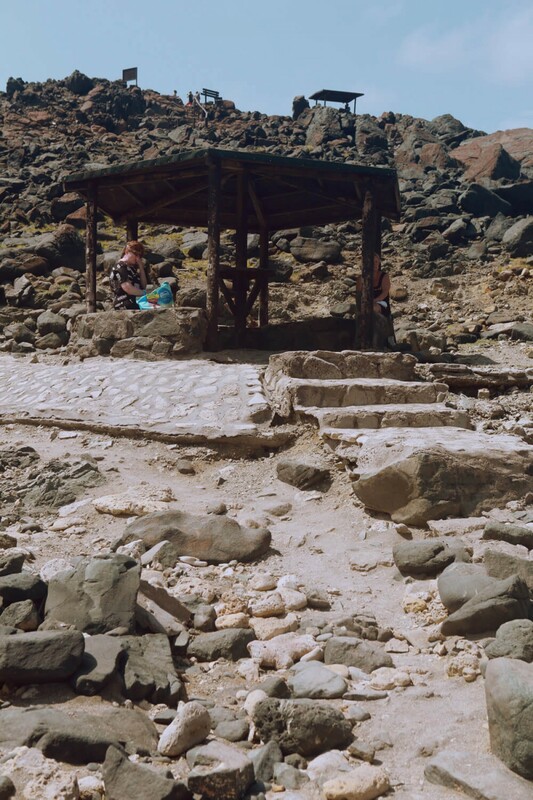 The location of the Pool is surrounded by some of Aruba's most rugged terrain, so a visitor truly gets the feeling of having "discovered" something when they reach the site, by either foot, horseback or 4x4 vehicle.